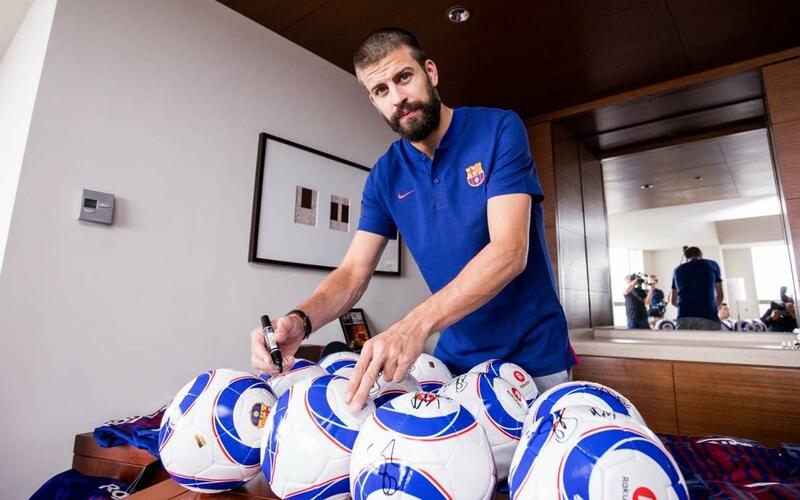 Finally, Piqué touched on how important it is for the Club to grow in Japan. “Barça are trying to expand in Asia and Japan is a very important country. I am sure that the people here will get to know us a lot better” he concluded.